In 2019, Russian and German scientists will study the Arctic paleo-climate during the Lena expedition, and will research the drift of the North Magnetic Pole from Canada toward Siberia, according to Igor Yeltsov, Director of the Trofimuk Institute of Petroleum Geology and Geophysics. This will be the 22nd Lena expedition under a bilateral inter-governmental agreement, the scientist explained. About 20 research agencies and education institutions are working on the project. "In 2019, we will mostly study the paleo-climate; so our institute is involved in preparing an expedition of specialists on ancient life forms. They will consolidate the successful 2018 search for Arctic flora that grew during substantial climate changes. As before, we will also continue to study biodiversity, permafrost and gas emanations there," Yeltsov said. Scientists also want to study the drift of the North Magnetic Pole from Canada toward Siberia. "There are different estimates regarding the speed of the pole's movement. According to some sources, the North Magnetic Pole, which is now located in Canada, could reach the Laptev Sea [where our station is located on Samoilovsky Island] in the next few decades or within 100 years. 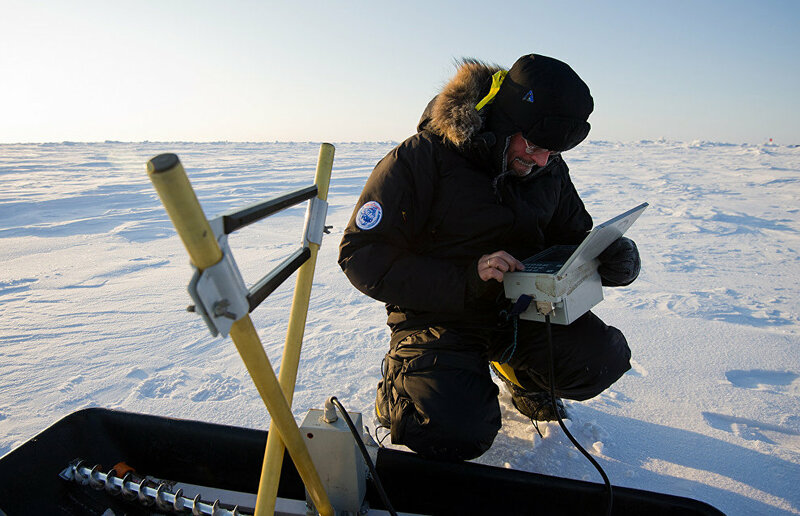 The scientific aspects of this unique phenomenon have not been studied properly because there are very few stations for conducting absolute magnetic field measurements in the Arctic," Yeltsov added. In January 2019, Nature magazine published an article claiming that the North Magnetic Pole continues to wander aimlessly, deviating from the Canadian Arctic toward Siberia. This allegedly makes the region more disaster-prone. According to Siberian geophysicists, the terrestrial magnetic field has repeatedly shifted throughout the planet's history, with the North Magnetic Field replacing the South Magnetic Field, and vice versa. These fluctuations may be linked with serious changes in the behavior of biotas (animal and plant life).